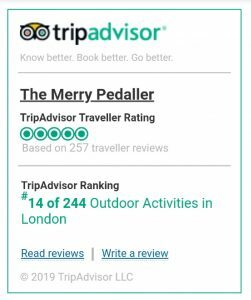 We are Merry Pedaller Bike Tours, often misspelt as Merry Peddler Bike Tours We have chosen Merry Pedaller for our name as we pedal our bikes merrily! Are you a Merry Pedaller? 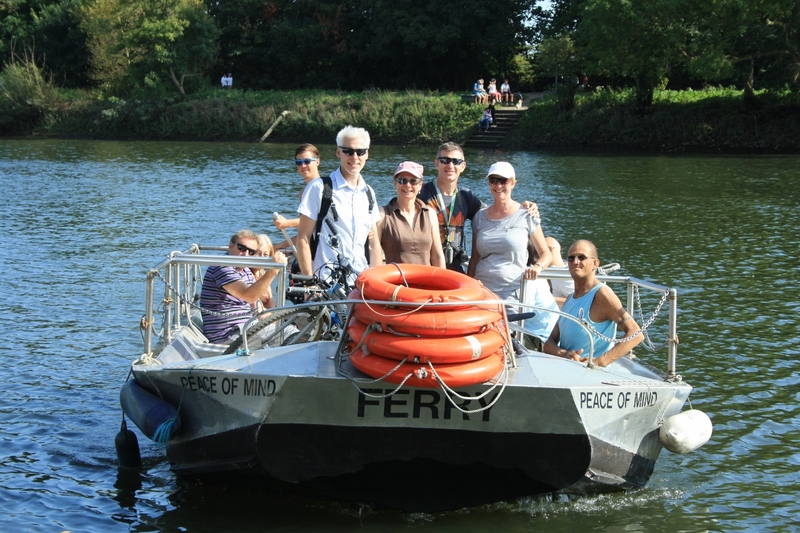 Come and join us and be a Merry Pedaller !